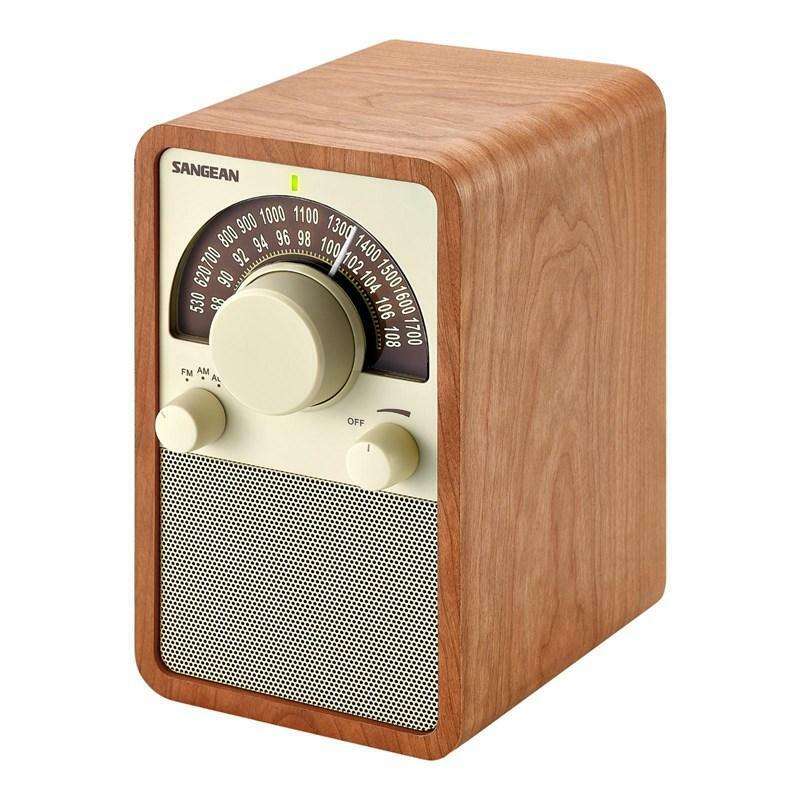 In true Sangean tradition, AM/FM reception is excellent providing clear and static free listening. 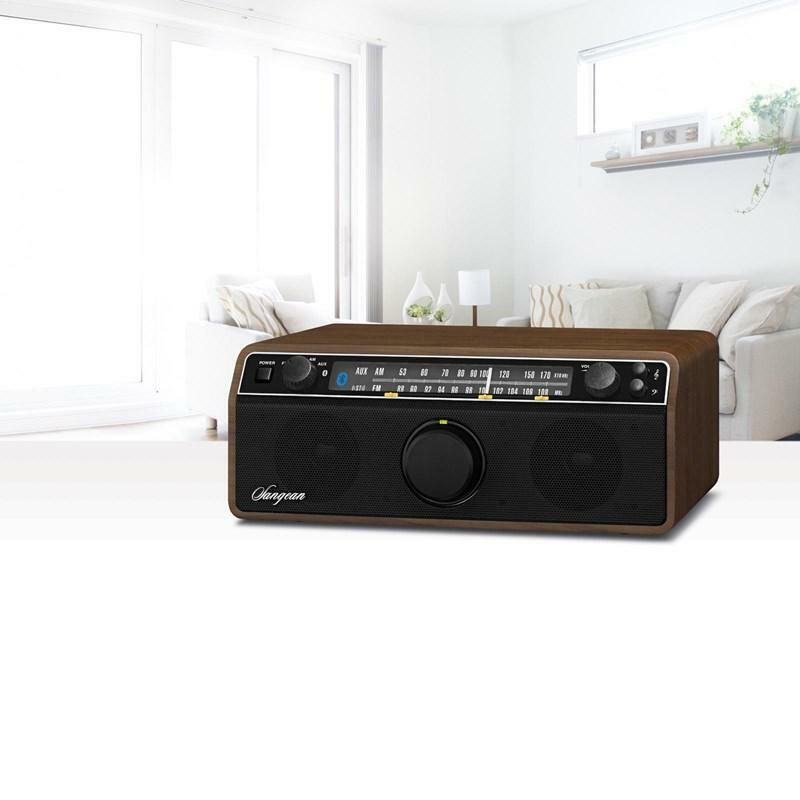 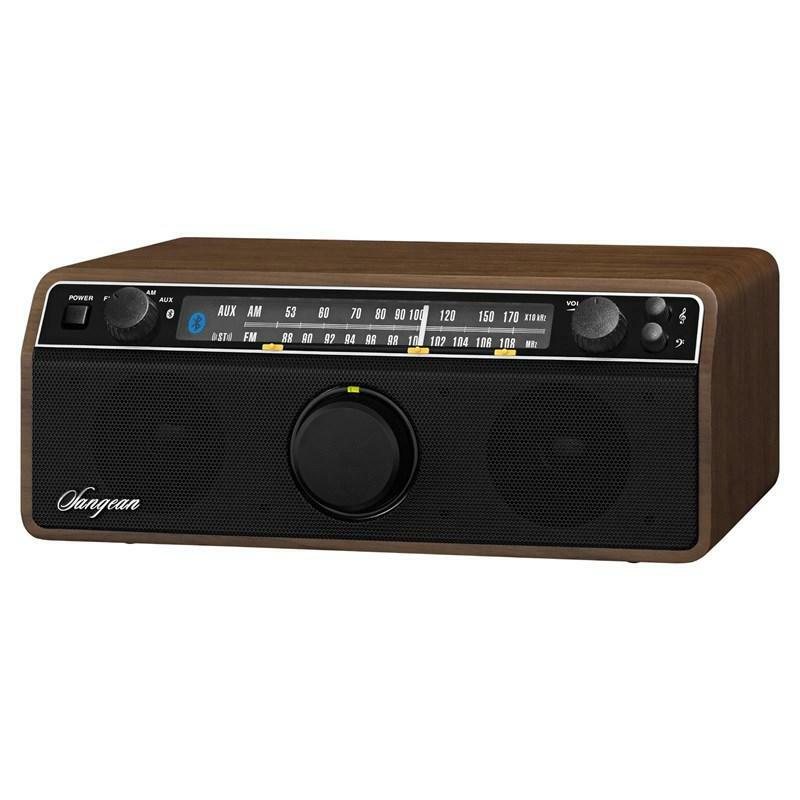 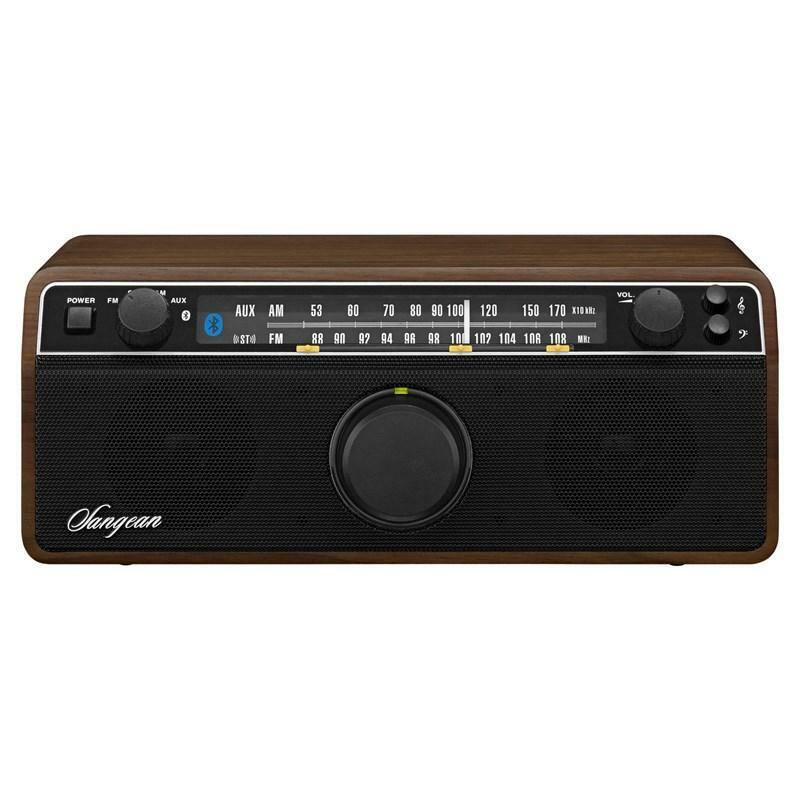 Only three dial knobs adjust the volume, selects AM/FM bands, AUX & Bluetooth Wireless and precisely tunes your station selection displayed in a softly lighted analog display. 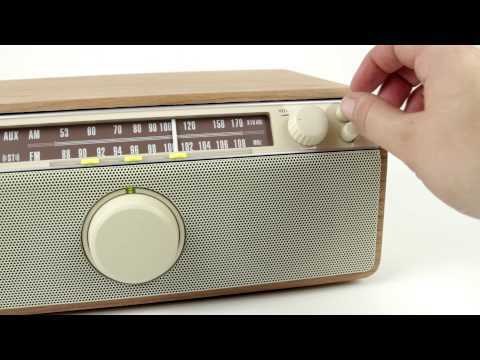 An LED tuning eye assures you're tuning the best reception for your selected station.